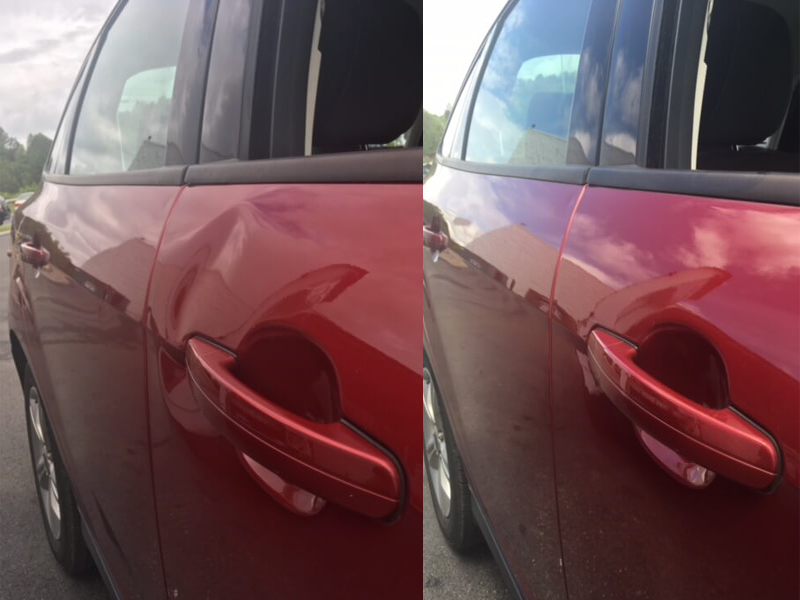 Paintless Dent Repair (PDR) or Paintless Dent Removal is the term used to describe the techniques used to remove dents and dings from motor vehicles without altering the original paint. Hail damage, parking lot fender benders, and many other imperfections can be repaired using PDR. No sanding, painting, or use of body fillers are required using the PDR process. LED lights, external glue pulling, precise metal working and countless other techniques allow our technicians to complete the needed repair. Our specially designed tools enable us to remove most dents by pushing and massaging the dent out from the inside of the damaged panel. In all, we can repair you damage with same day service at a 1/3 of the price of a conventional body shop to keep you car looking like new! We have over 25 years experience in the greater Chattanooga area servicing our customers and over 30 retail lots in our area! If you want professional and courteous service, bring your vehicle to DentHawk! Do you want your vehicle to look like new, but you have a door ding or two? 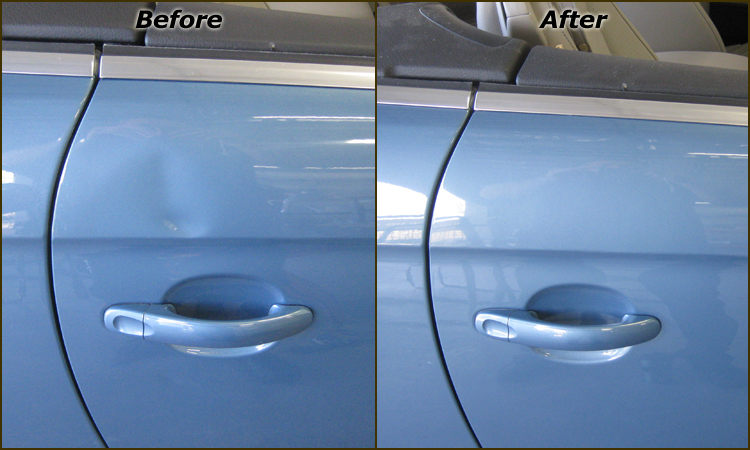 There is an easy solution to repair the dents, door dings, creases, etc. that are a fraction of the cost of a body shop and require a short time to fix. It is called paintless dent removal. 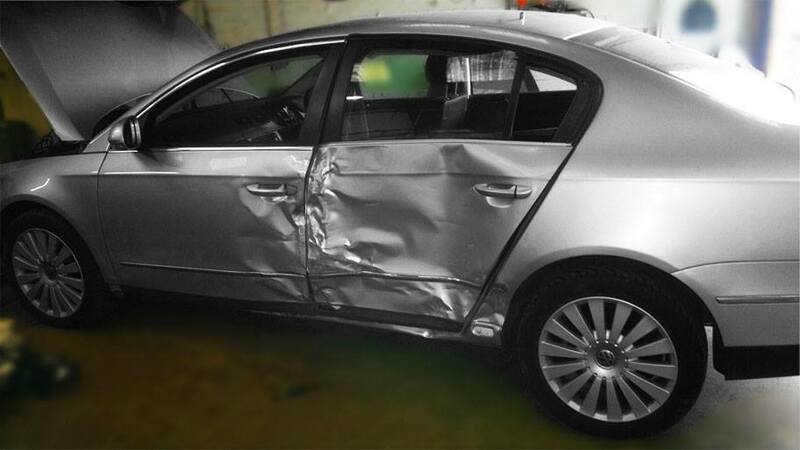 When you trust DentHawk with your vehicle, you will receive a timely and perfect repair! All dent removals come with an unconditional 100% satisfaction guarantee! Take a look through our gallery to see how we have helped others save time and money with PDR. To learn more about how PDR can benefit your vehicle, and to inquire about our services, please fill out the form below for a FREE no-hassle estimate. 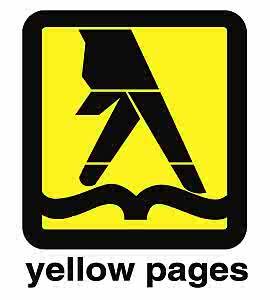 Simply submit your information including pictures, and one of our expert technicians will reply with a free quote. Denthawk is a mobile business. We can come to your home, place of business, or you can visit our shop. All of our PDR procedures are handled in a timely manner and do not have to interfere with your daily routine. We’ll have you back in your car in no time.